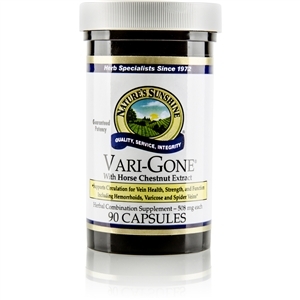 Adrenal Support [Glandular, Nervous] is a synergistic blend of vitamins, minerals, enzymes and adaptogenic herbs designed to support and strengthen the adrenal glands. 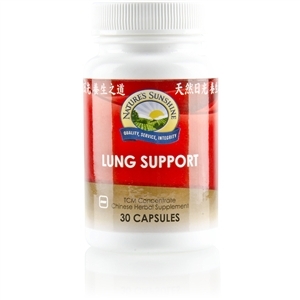 Adrenal Support is also formulated with adrenal glandular substance from New Zealand. 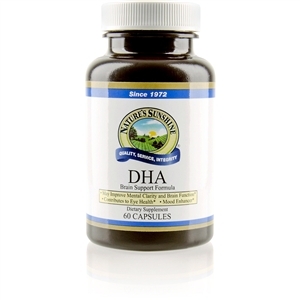 Scientific evidence suggests that the ingredients in Adrenal Support may offer help in supporting adrenal functions and maintaining health. 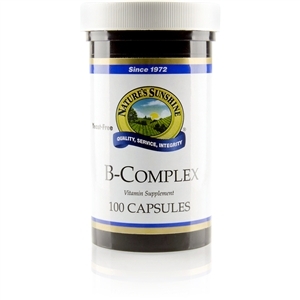 The B vitamins, for example, support most of the biochemical processes in the body, notably energy production. 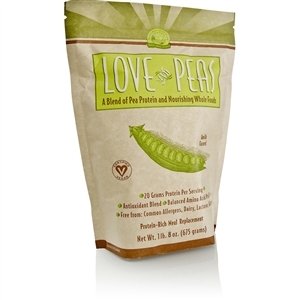 Vitamins B1 and B2 are necessary for helping the body endure emotional stress and protecting the cardiovascular system. 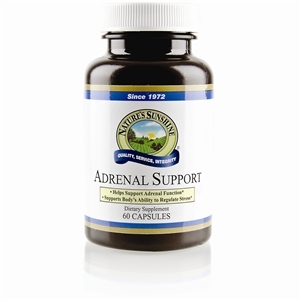 Adrenal Support combines the most bioavailable and biological-terrain-friendly forms of these vital nutrients. 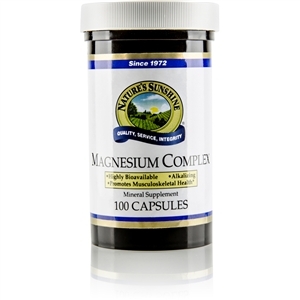 Each capsule contains bovine adrenal glandular substance, vitamins B1, B2, B6, Pantothenic acid and vitamin C, plus zinc, potassium, magnesium, protease, borage (Borago officinalis) oil powder, licorice root (Glycyrrhiza glabra) and schizandra fruit. Take 1 capsule twice daily with food or as directed by your health care practitioner.